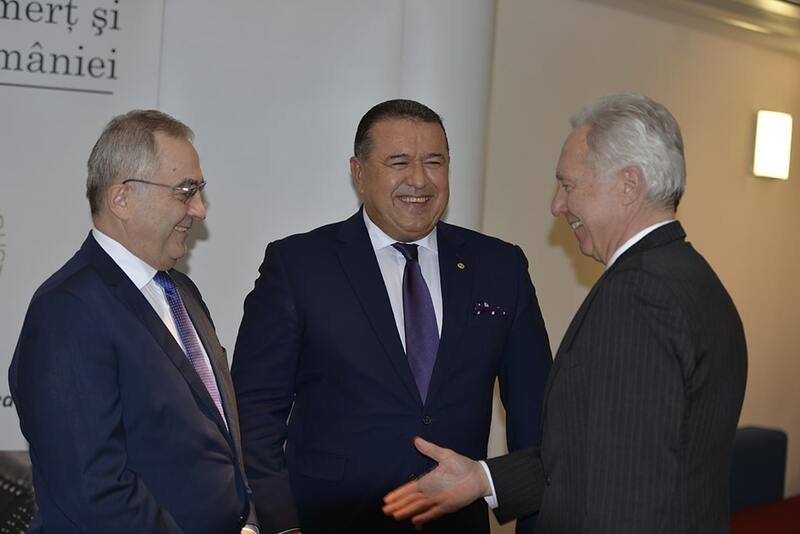 Bucharest, February 5th, 2019: The Chamber of Commerce and Industry of Romania (CCIR) organized on Tuesday, February 5th, 2019, the Aula Hall of the Ministry of Culture and National Identity, the annual reception in honor of the Diplomatic Corps accredited in Bucharest. The event comes as a recognition of the involvement of diplomatic corps representatives accredited in Bucharest to support the development of bilateral trade relations and to stimulate investment. In this respect, the representatives of the Diplomatic Corps have found a trusted partner in the CCIR, by organizing forums, seminars and economic missions to facilitate the access of the business environment to information and promotion, while offering the opportunity to establish new contacts through B2B meetings. The Chamber of Commerce and Industry of Romania has thus developed a tradition for more than a decade by organizing, at the beginning of the year, a reception marking the successes from the economic level due to the diplomatic efforts. The President of CCIR, Mr. Mihai Daraban thanked ambassadors and representatives of the diplomatic missions for their involvement in strengthening and intensifying bilateral economic cooperation and mentioned the main actions that marked the year 2018: “In September, last year, the first edition of the Business Forum was held in Bucharest in the margin of the third edition of the “Initiative of the Three Seas” Summit, organized by the Presidential Administration and the Chamber of Commerce and Industry of Romania. The event was attended by the Presidents of Romania, Poland, Austria and Croatia, as well as the Chambers of National Commerce Chairmen, government officials from the partner countries of the Initiative, the other EU Member States, the United States of America, the Western Balkans, Ukraine and Georgia, representatives of the European Commission and European and international financial institutions as well as representatives of the economic and academic environment. (…) At the same time, I must mention the promotion of the EU-Japan Agreement and its impact on Romania-Japan bilateral cooperation among the Romanian business communities. 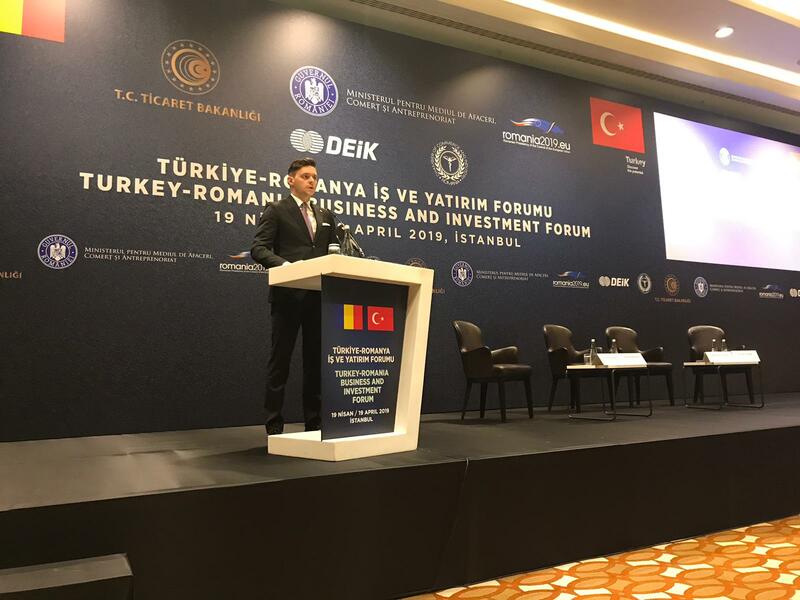 I also want to remember the Multi-Sectoral Business Forum, organized with the contribution of the CCIR, in the margin of the state visit to Italy of the President of Romania, as well as important events organized with the contribution of the United States Embassy”. Minister for the Business, Commerce and Entrepreneurship, Mr. Radu Oprea, mentioned that we are going through a period of many challenges: „Brexit, geo-strategic tensions, the mandate at the Presidency of the Council of the European Union, defining the next Multiannual Financial Framework, ensuring long-term economic growth”. In this context, Minister Radu Oprea stressed that he sees in CCIR a trusted partner: “My message to the representatives of the Chambers of Commerce is to keep up the good work, based on our partnership, and to convey to us their needs regarding internationalization. We have the same interest, to disseminate business best practices, to promote entrepreneurship and innovation, and to encourage business models which bring long-term growth. 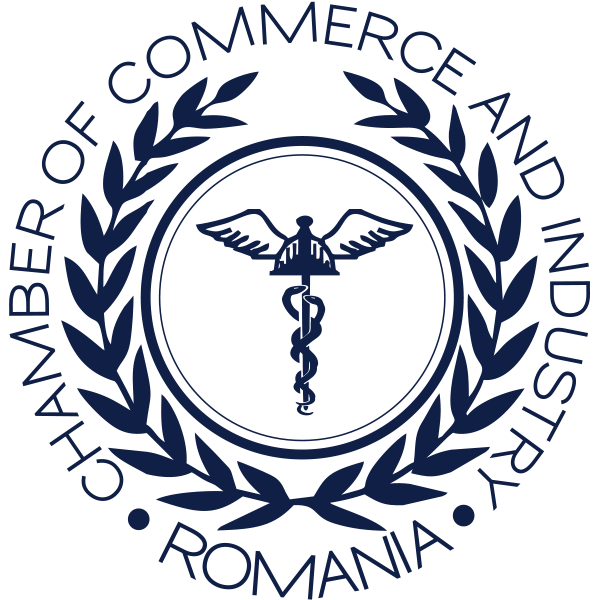 Chambers of commerce are an essential part of our effort to promote Romania abroad as a strong and competitive actor”. The Chamber of Commerce and Industry of Romania annually organizes this event that has become a tradition – the reception in honor of the Diplomatic Corps accredited in Bucharest. Through this event, CCIR honors the contribution of the diplomatic representations in 1864, when the foreign diplomats in Bucharest made a request to Prince Alexandru Ioan Cuza for the promulgation of the first law of the Chambers of Commerce of the United Principalities signed on September 30th, 1864.